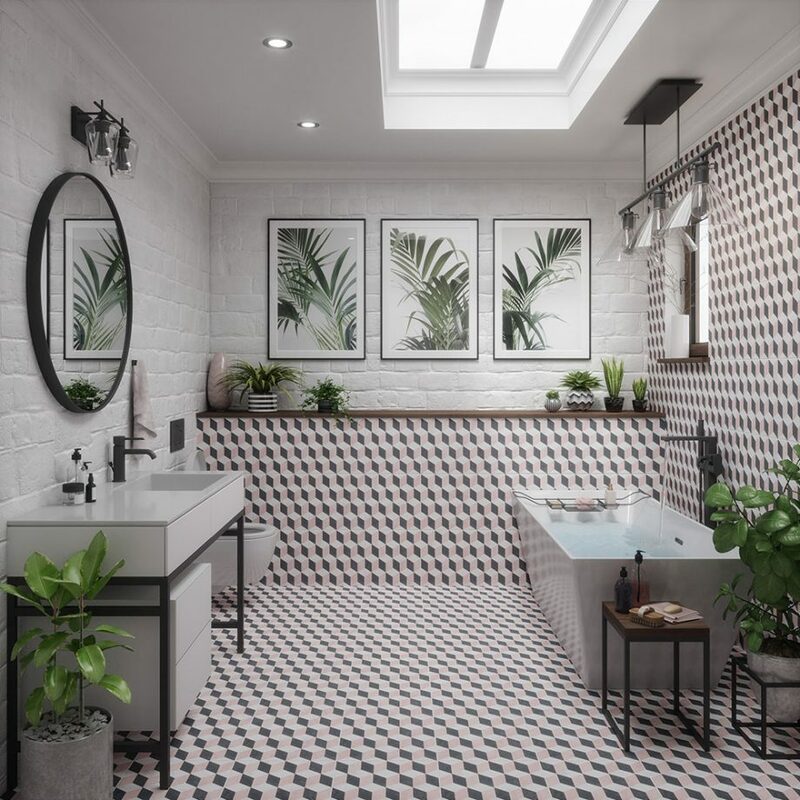 2019 top tile trends for bathroom remodelling! 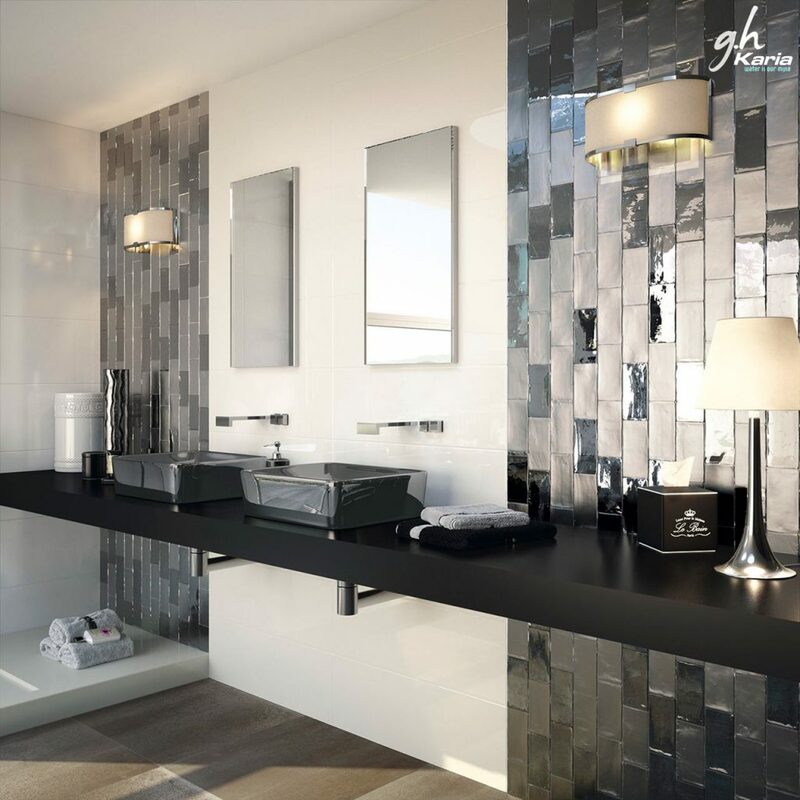 Picking out tiles for your bathroom remodelling project is not so simple anymore. At that point is so much diversity in design, form, gloss, and texture that it can be overwhelming. 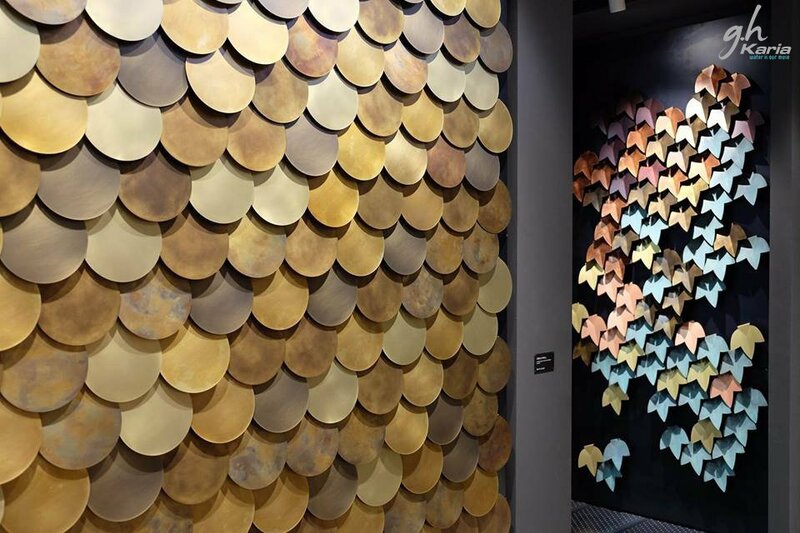 A few years ago, tiles were mostly laid down for their functional benefits (resistance to water, durability, low maintenance) but today, their aesthetic impact has been just as important as their function. This is why manufacturers have expanded their selections to provide really unique styles for homeowners. 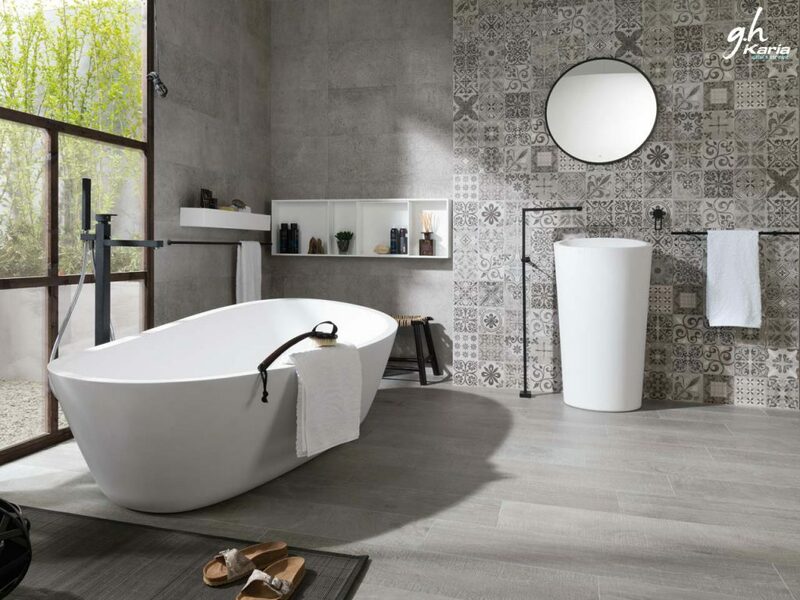 With advice from our experts, we have identified the top 2019 bathroom tile trends you should be on the lookout for. 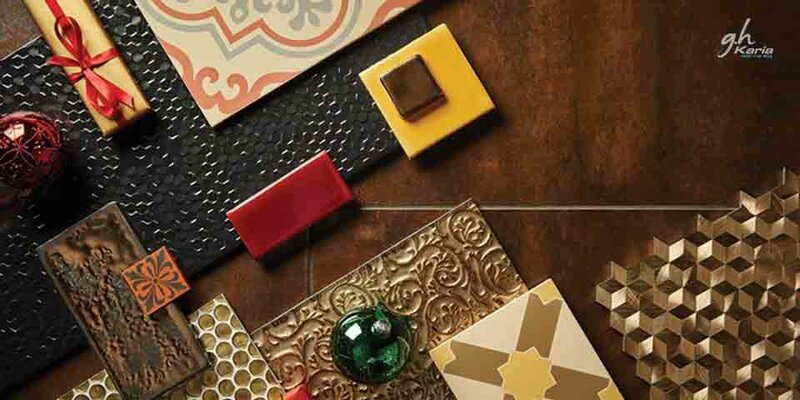 They focus on the finishes, colours, shapes, and patterns. super chic if you are looking for a vintage or retro look. 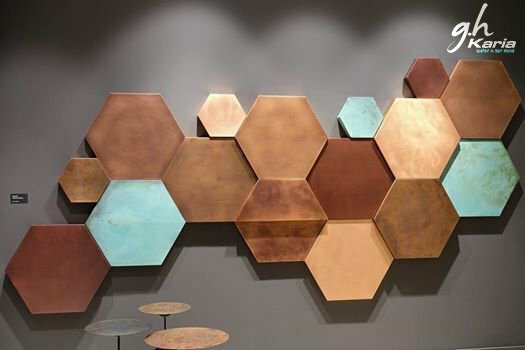 and walls is a buzz of 2019 design trends. 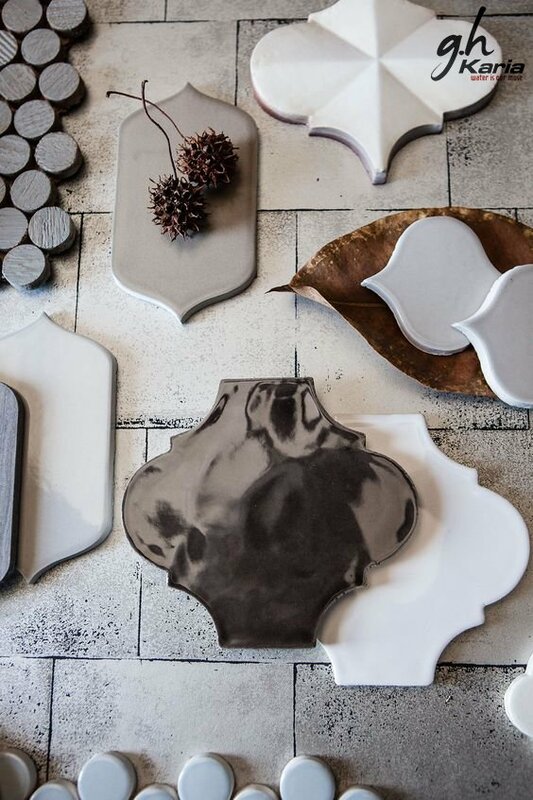 tile shapes especially in the white and black designs. 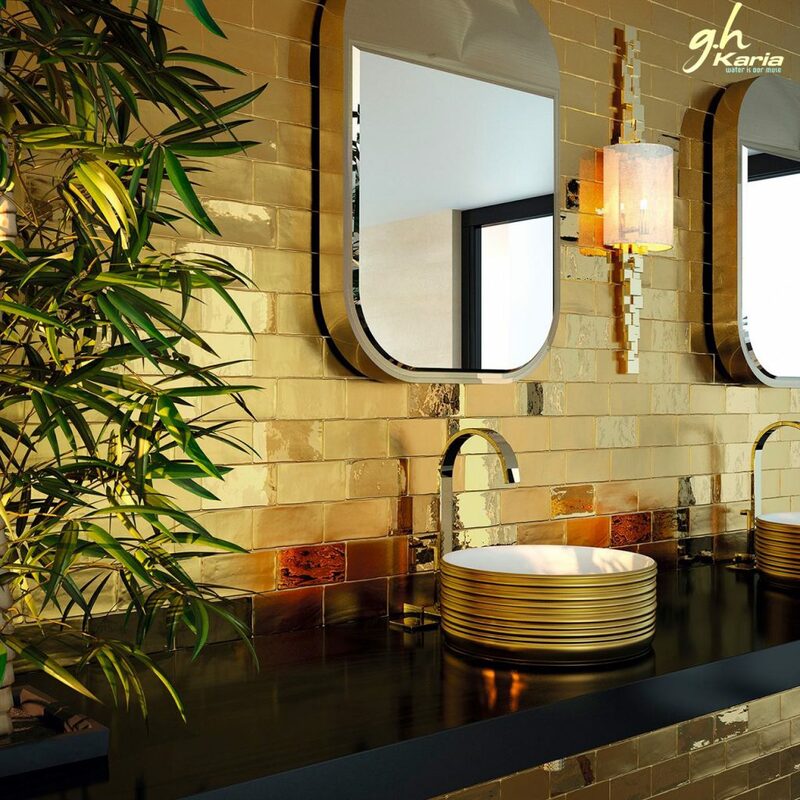 will replace the slick look of bathrooms. for all the colors – lovers. want to avoid boxy look. 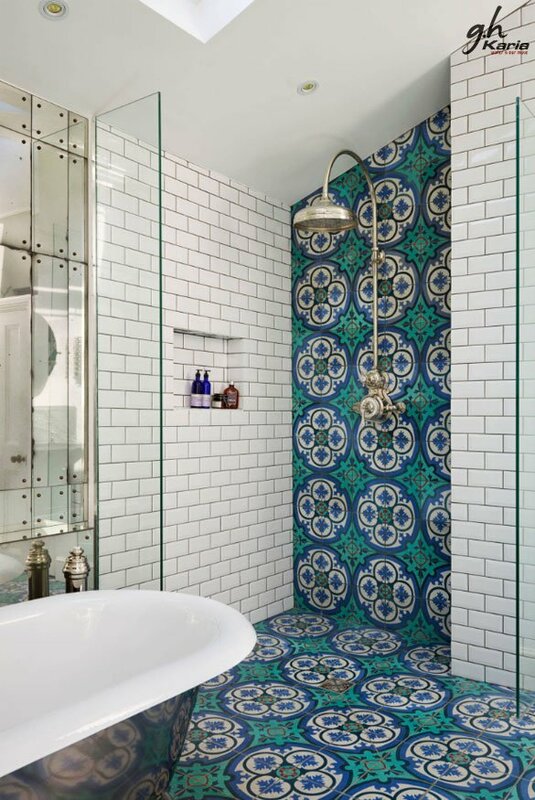 Shaped like a lantern, this tile is also called as arabesque tile. 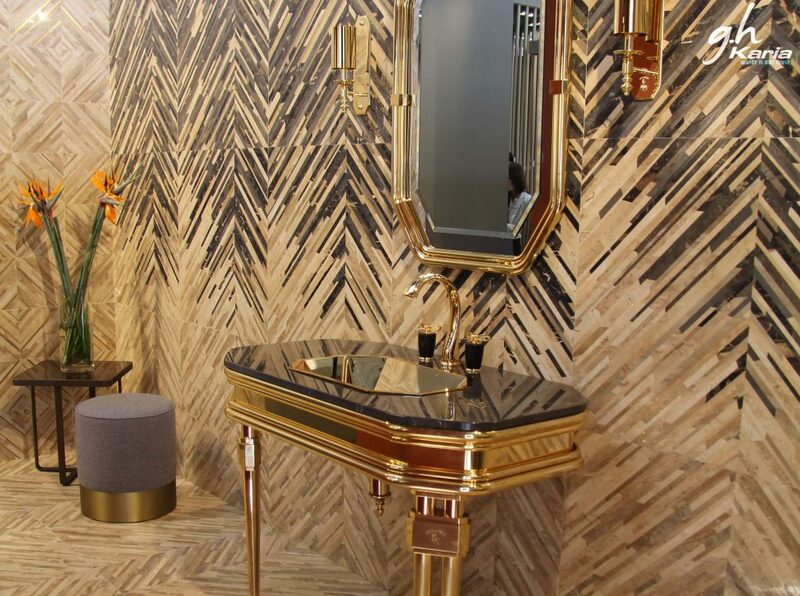 It is one of the popular tiles on tile trends of 2019. 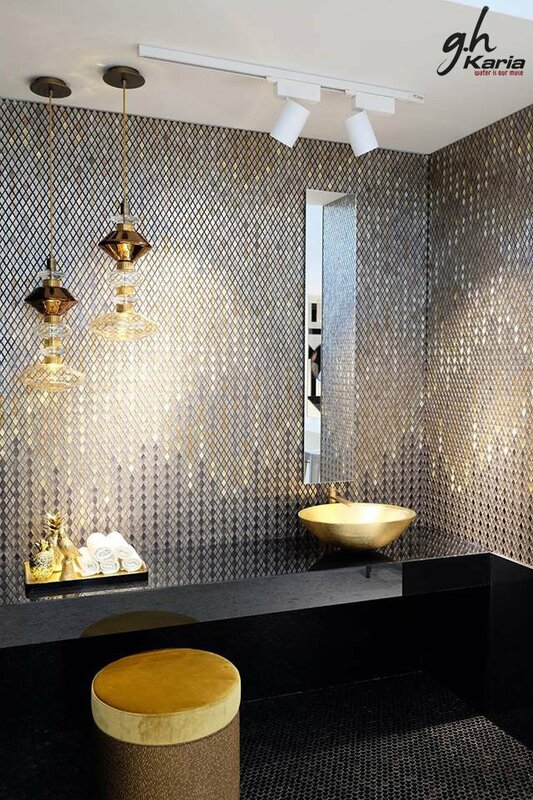 These tiles are part of the mosaic trend. on your bathroom floor or walls.